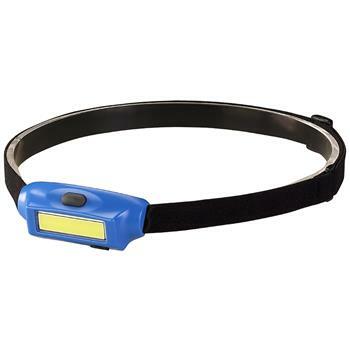 Blue Streamlight Bandit® Rechargeable Headlamp is an ultra-compact, low-profile USB rechargeable headlamp. 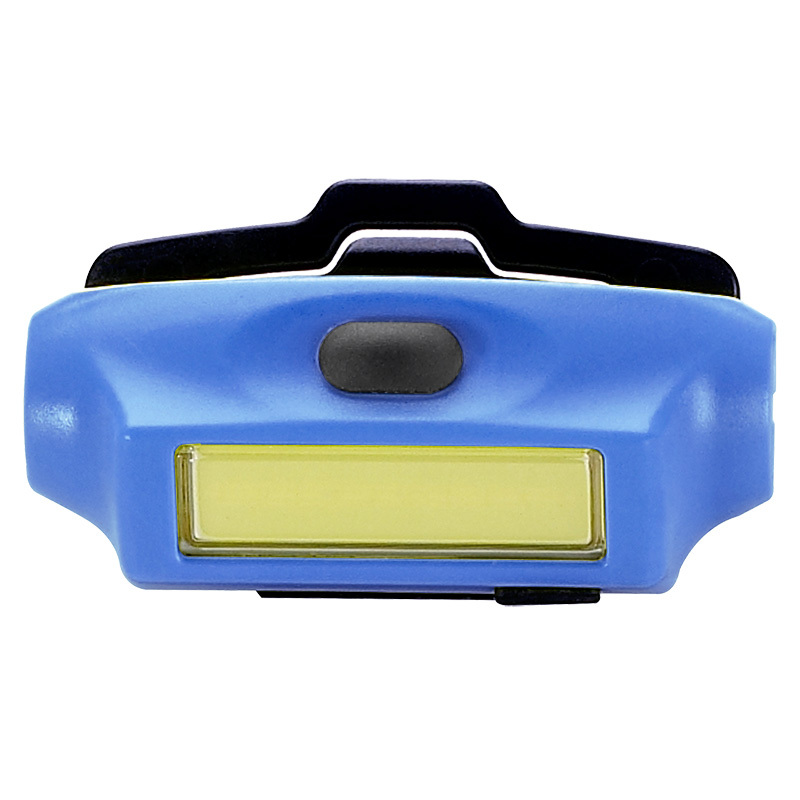 * Volume Pricing is available for quantities of 26 or more. 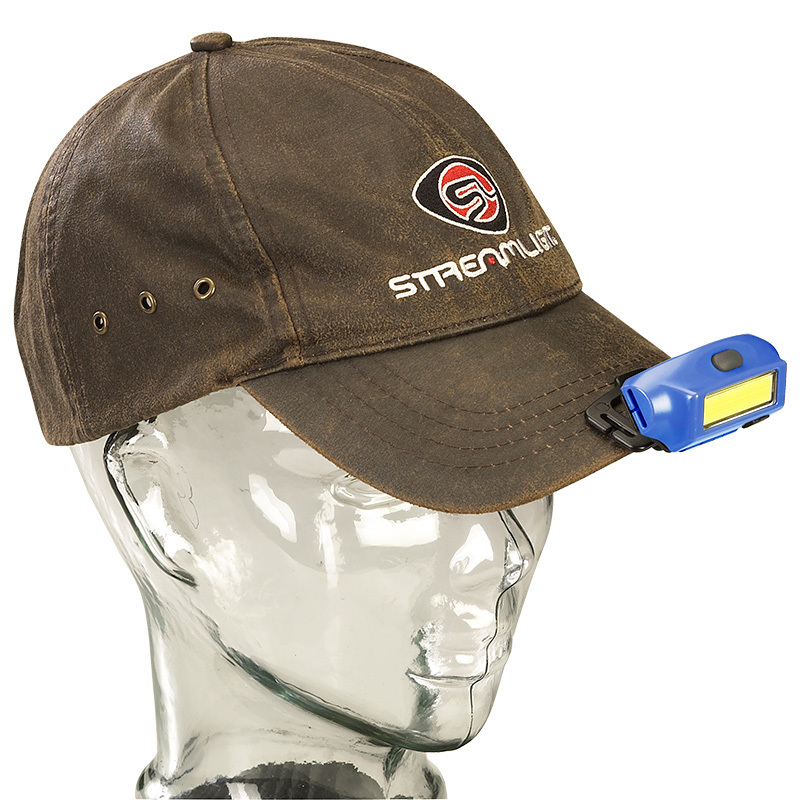 The Blue Streamlight Bandit® Rechargeable Headlamp is ideal light when going for a run or a hands-free light is needed for up-close tasks. 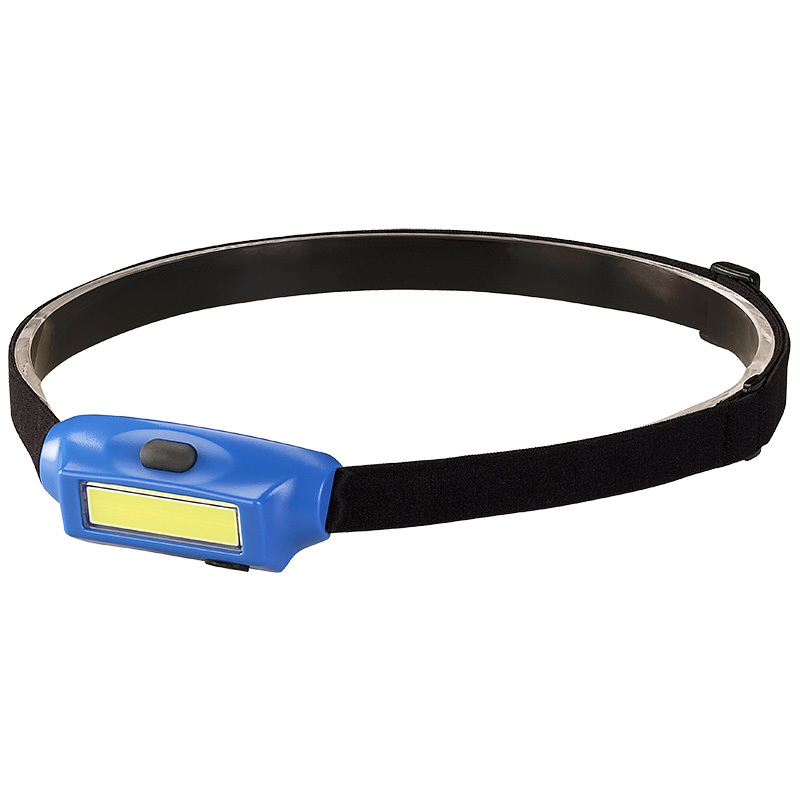 The Bandit is a lightweight, low-profile headlamp designed just for you. 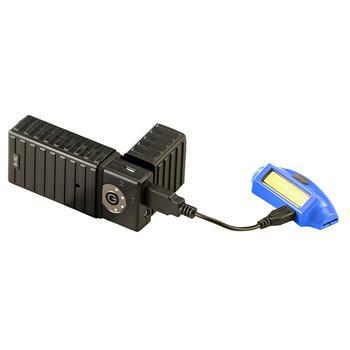 It is USB rechargeable and provides 180 lumens of bright, even light. Copyright © 2019 Police Equipment Dealer. All Rights Reserved.